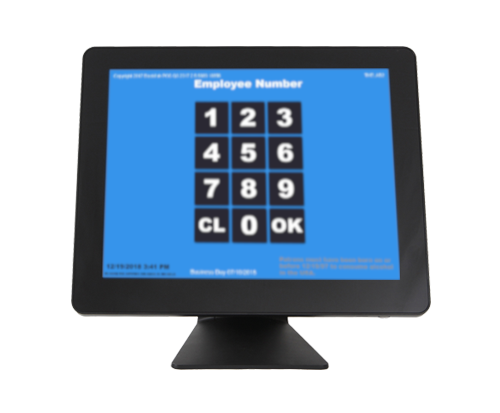 Quick Tip Did you Know 38% of New Business Owners Choose the Wrong POS When Starting their Business? 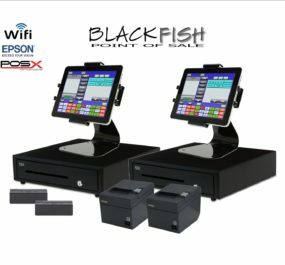 Blackfish POS can be used on most Windows Tablets. iPad and Android options also available. 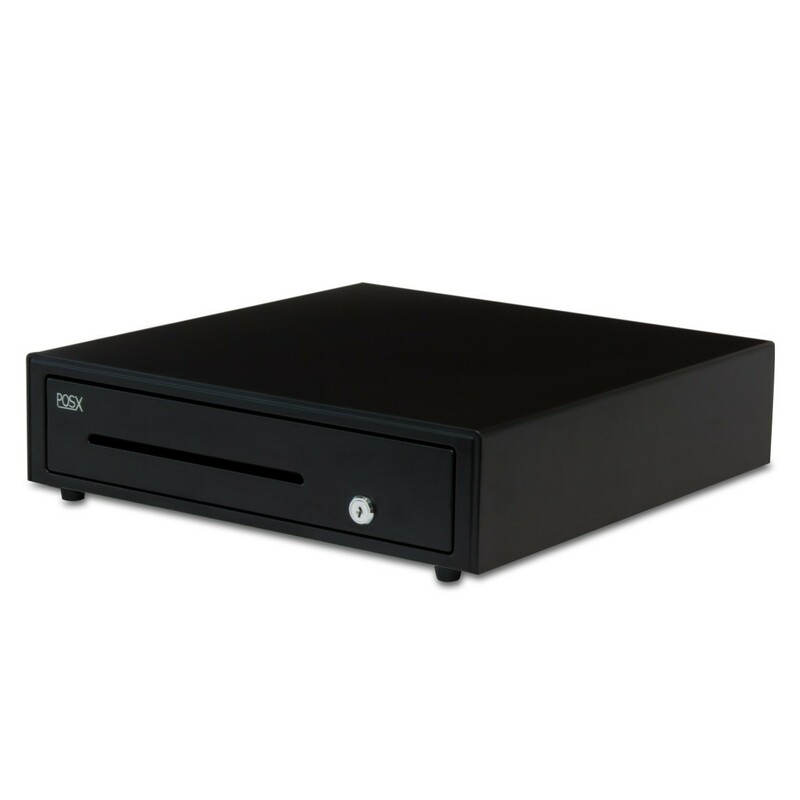 Check the Certified Hardware Specifications for more information. 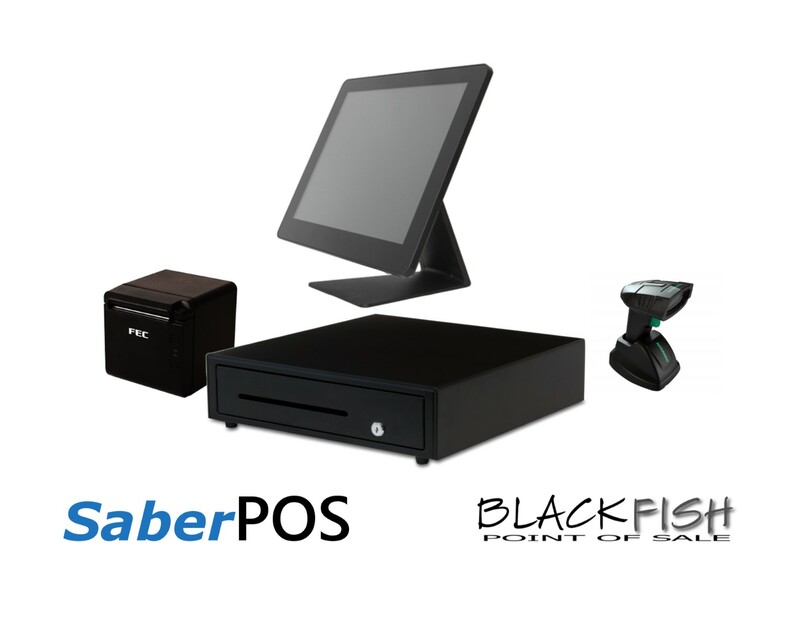 Our partnering merchant service providers assist us to offer safe secure credit cards processing integrated directly with Blackfish POS. 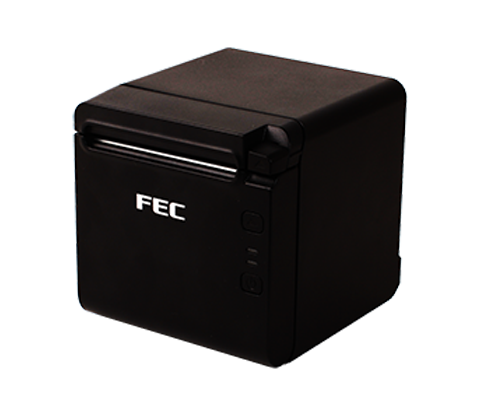 We support the latest technologies including Apple Pay, Google Wallet, and EMV/Chip Card functionality. When you need information fast we provide you with reports that are printed on the receipt printer. Cash in, Cash out, and Server or Bartender Reports are a sample of what you can get. For cash orders, the Blackfish is a simple 2-step process. Credit Card Transactions are a simple 3-step process. This is an important aspect for busy bars restaurants or even mobile food trucks. Your customers are busy and they want great service and great food. Blackfish will help you achieve this! 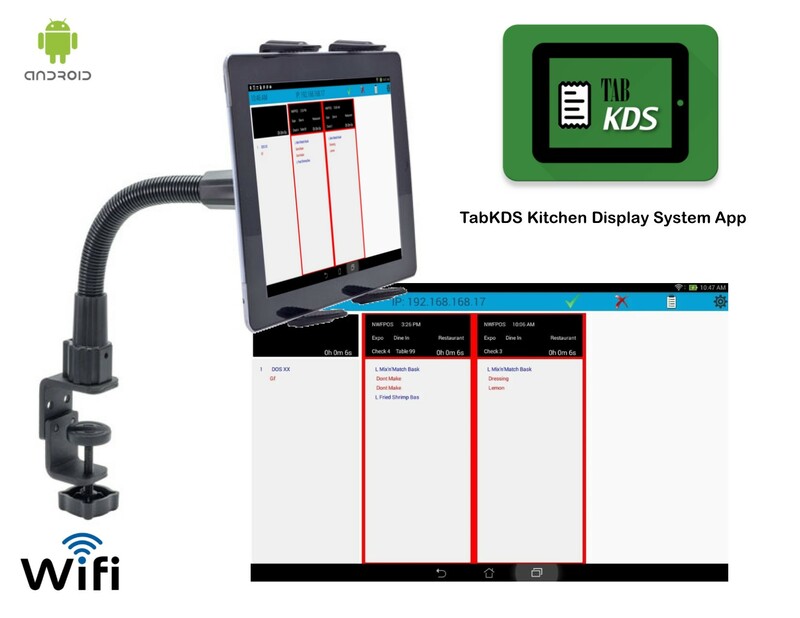 With the use of the TabKDS, Blackfish POS can extend all kitchen prints to one, or many, kitchen display monitors and kitchen printers. The user has complete control to bump orders or bring them back. 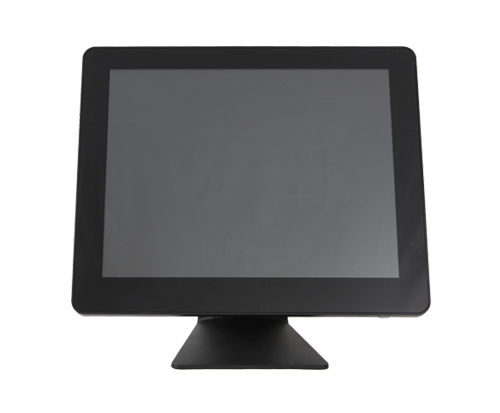 In addition, any HDTV can be used to project the info to a full size screen of 24″ and larger. 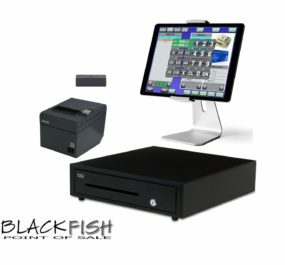 Blackfish allows establishments to implement complex kitchen and bar prep printer assignments. Send items to any number of remote prep printers. 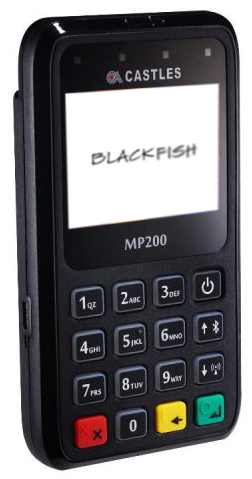 Along with the built in Credit/Debit and Gift Card Processing, Backfish supports ApplePay, Google Wallet, NFC and EMV transactions with capable hardware. With ECM's Cash Discount Program, you can offset some of your credit card processing costs by adding a customizable service fee to all credit and debit card transactions. You can then reward customers who pay by cash or check by giving them a discount. This helps you keep more money in your pocket each month. Cha-ching! Whether it’s a Comp, Coupon, or Happy Hour, the Blackfish has many ways for your discounts to be automatic or manual based on the security level of the user, time of day, menu item, and many other rule choices. 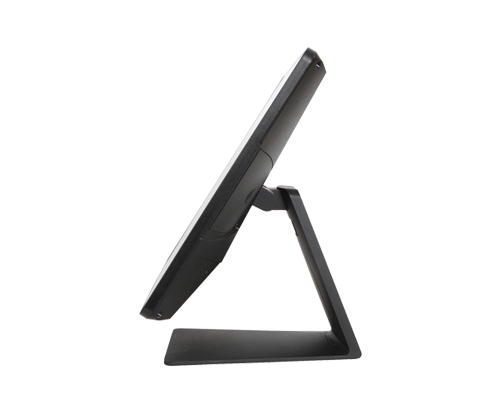 Take control of your business in style and ease with the Blackfish countertop POS system. With its sleek design and technologically advanced software, you can track inventory; make payments; run reports; manage time sheets and print documents all in one. 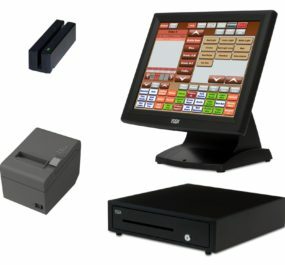 The easy-to-use setup instructions make Blackfish a no brainer when it comes to choosing a POS system for your business. 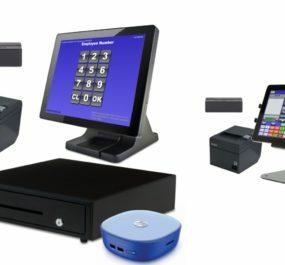 No matter what type of services or products you sell, or how you sell them, it’s possible to accept credit cards and debit cards, EVM chip cards, and even touchless payments when you Blackfish Point of Sale machines. 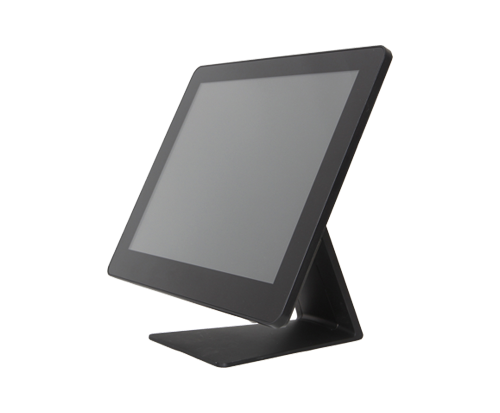 Fanless All in one Panel PC: Featuring Intel Celeron J1900 quad-core CPU, the fanless 15’’ PP1635C is a perfect POS solution. 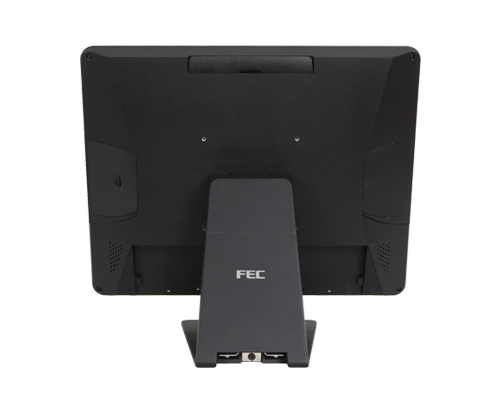 With its small footprint, it also creates more space for work eciency. EMV (Europay, Mastercard, and Visa) is a global standard for credit card payment processing using cards equipped with computer chips. The US is currently migrating to meet this standard. 95% of cards issued in 2017 have EMV technology. EMV is secure. EMV cards create a unique code for every transaction and are virtually impossible to counterfeit. The liability now falls on you. Businesses can be found liable for any fraud from an EMV card if you don’t have an EMV-enabled terminal.